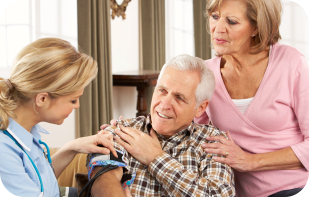 We understand how important it is for the elderly, especially those who are physically and health challenged, to be near their families at all times. More importantly, it is necessary for them to receive care in an environment that is conducive to recovery – a place that is safe, comfortable, secure, and normal. 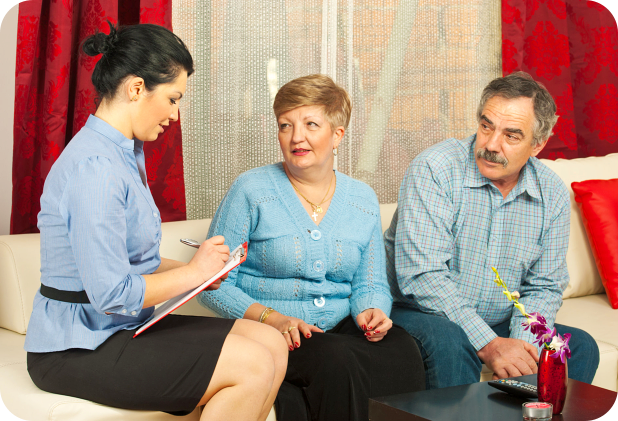 We believe that elders have all the right to receive their treatments at home, near people who love and support them. 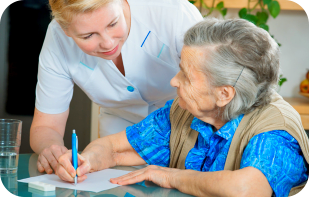 It is our duty to provide them with quality care services that are suited to their personalized care plans at home, making sure they’re able to feel the normalcy that comes with being in a setting that is familiar and close to their hearts. 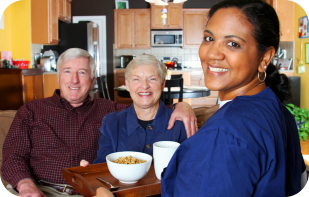 We focus on improving our clients’ quality of life at home while at the same time providing peace of mind to their families through our services. We seek to maintain their dignity and independence despite the many health challenges they are going through. 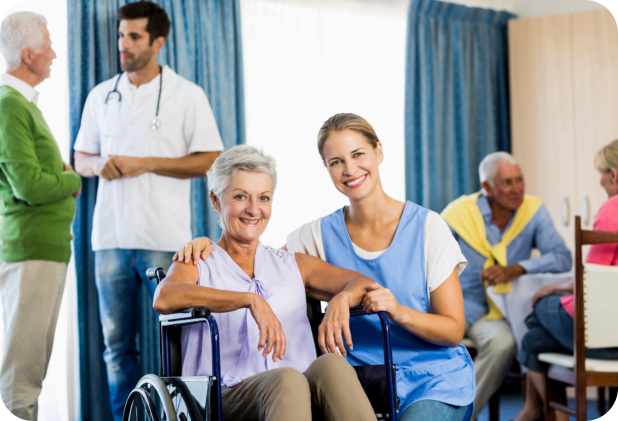 Our role is to lessen, if not totally eradicate, the possibility of institutionalization for the elderly and disabled members of our community by giving them the care they require at home. To provide quality and compassionate home health care to the physically and health challenged members of the community, especially the elderly.